Written by Music Business Worldwide — SFX Entertainment has confirmed that it now has no plans to sell digital music service Beatport, having turned its finances around. After SFX fell into bankruptcy earlier this year, the sale of Beatport looked to be only a matter of time. As recently as April, we were being told that a Beatport sell-off process was making progress. However, in May, SFX postponed the Beatport sale, reporting that while it continued to consider offers, the dance music platform was officially no longer on the block. That decision now appears to be a permanent one. In a statement, an SFX spokesperson said: “Our renewed focus on the Beatport Store, following our announcement of platform changes in May, 2016, has been well-received and successful. 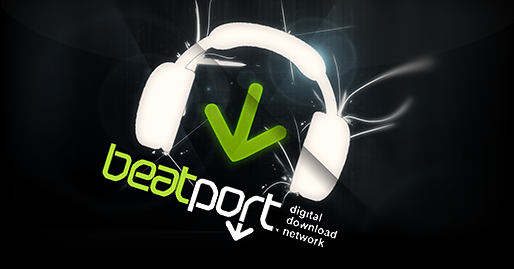 The changes we implemented have laid a strong foundation for Beatport that have dramatically improved its profitability. Turns out, if you want to make money from digital music, that’s all you have to do. None of the industry’s current dominant forces in streaming – including Spotify, Apple Music and TIDAL – are believed to be profitable entities. Even YouTube, with a billion users, is understood to break even or post a negligible profit each year as a standalone business within Google/Alphabet. Meanwhile, Beatport parent SFX says its plan to emerge from bankruptcy in the US is moving ahead. “We look forward to emerging from Chapter 11 in the next few months, as strong and vibrant business, positioned to pursue both organic and strategic growth options,” it said.